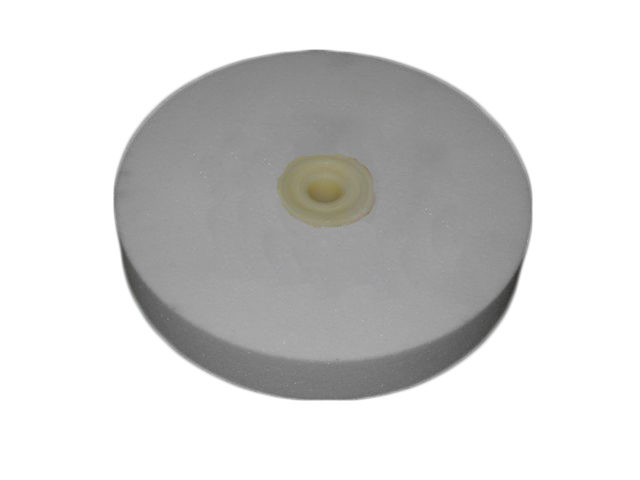 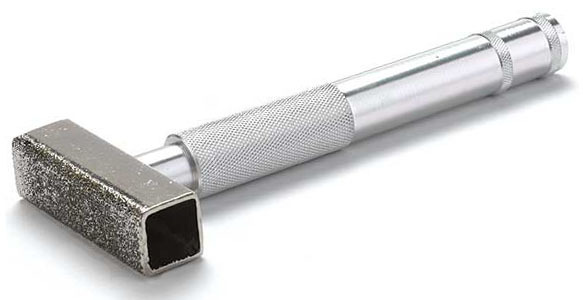 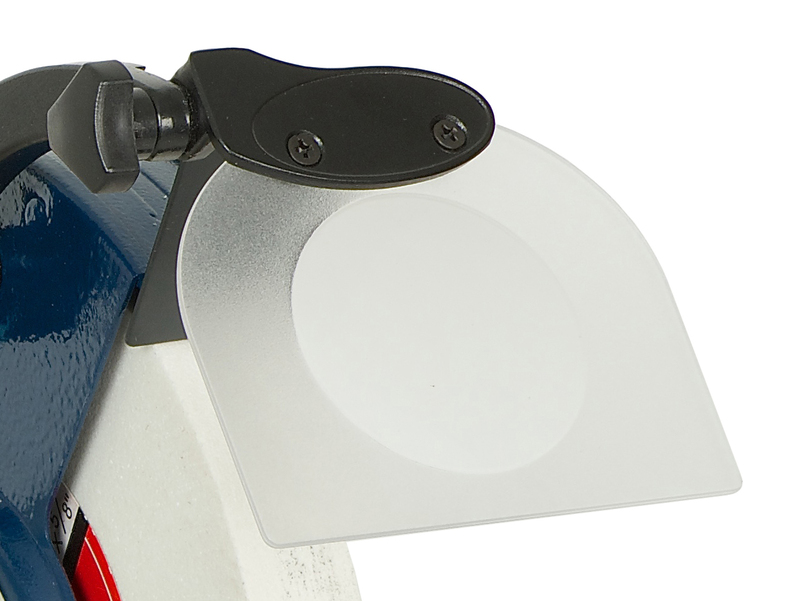 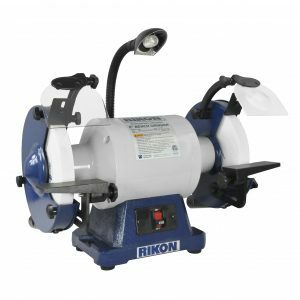 used mainly for sharpening woodworking tools. 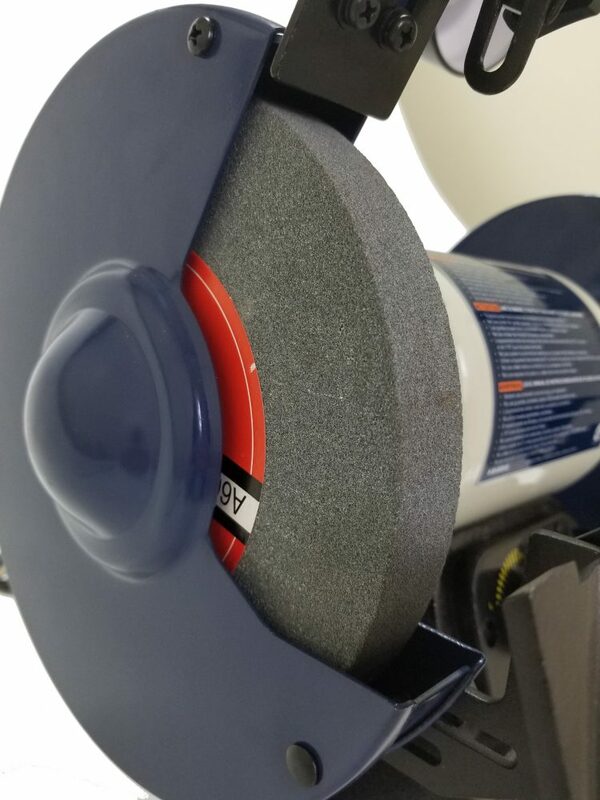 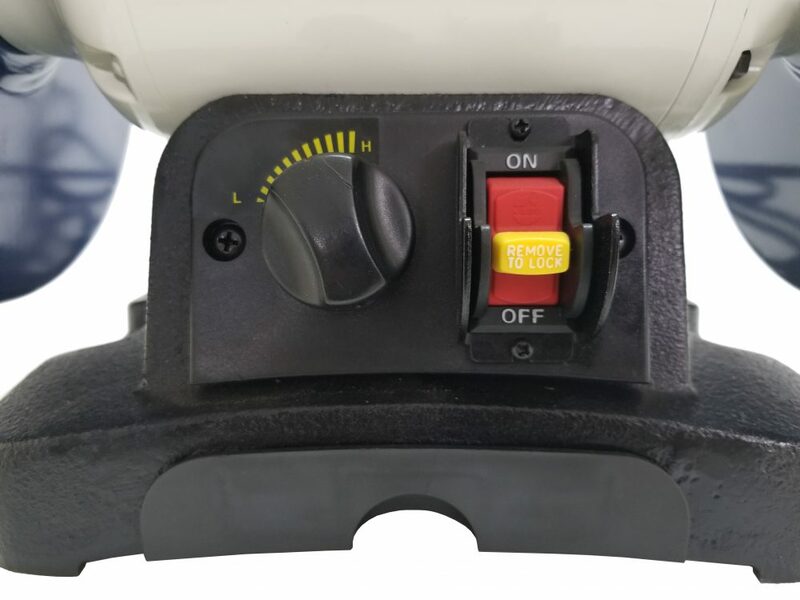 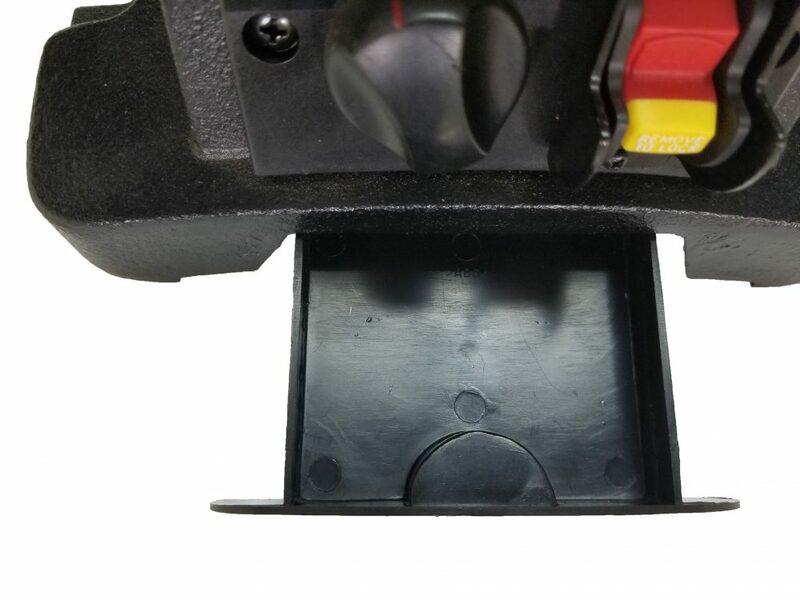 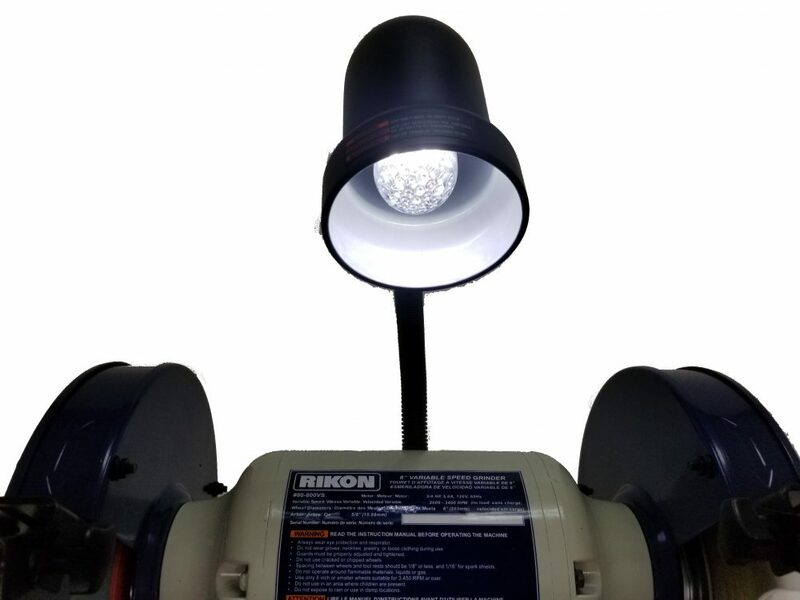 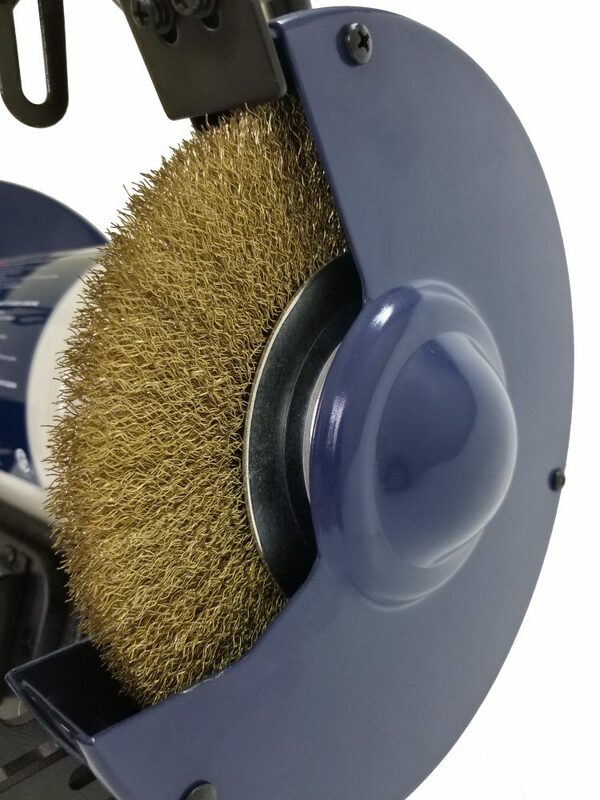 The VS Grinder features a front dial that easily controls the motor speed from 2,000 to 3,400 RPM, so that you can correctly set the wheel speeds to the different materials being worked on. 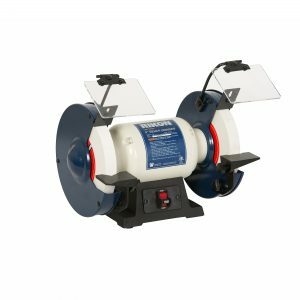 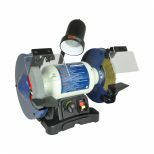 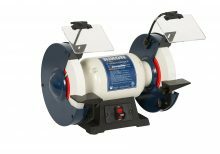 The grinder’s wire wheel will remove rust, paint or grime from metal surfaces, and the 60 grit grinding wheel is for tough metal removal and shaping. Includes a pull-out water tray, powerful LED light on a flexible gooseneck, grinding wheel dresser and wrenches.